What are the definitions of health and illness? Conventional medicine and natural alternative medicine often have diverse views in restoring the weakened body back to health. How each type of medicine identifies healing will establish the method of choice for treating the symptom. Let's look at an example of an autoimmune disease such as cancer and the differences in treatment between conventional and alternative medicine. Cancerous tumors take a long time to grow to a size that is large enough to be seen with medical diagnostic imaging. Conventional medicine surgically removes the tumor and administers radiation. Depending on the type of cancer, chemotherapy is also used. These therapies are destructive to the tissues and do not encourage the body to utilize its natural healing capabilities. 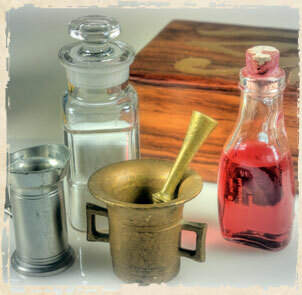 Standard medicine is mainly based on physiology to diagnose and treat the symptoms of disease. It utilizes four underlying assumptions: disease exists as entities, disease can be identified (diagnosis), disease entities can be eliminated (treatment), and evidence is produced, and is based on the application of drug therapy or surgery that constitutes appropriate and effective treatment. Naturopaths evaluate and treat very differently than conventional medical doctors, promoting the body's natural healing to achieve a natural cure as part of a holistic medicine approach. 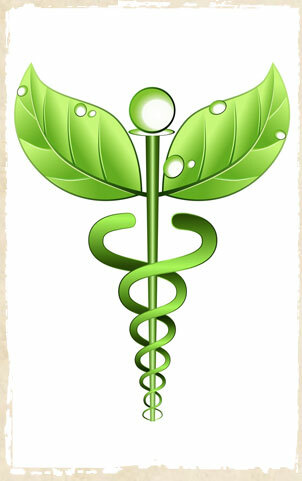 "Restoration of Health" is the goal of naturopathic medicine or holistic medicine. The basic assumptions of the naturopathic model are as follows: the universe is ordered, intelligent, wise and benign,; health is constant and is a natural state of being,; ill health is an adaptive response to the disturbance in the organism,; removal of disturbing factors will result in the potential return of normal health; intervention should involve the least force necessary to stimulate the self-healing mechanisms. Naturopathic doctors encourage the body's intrinsic, natural healing capabilities and supports weaknesses. These therapies can be administered at any time to the patient without causing weakening effects. Natural healing medicine is constantly supporting the weakened systems/organs to become stronger and stave off disease. Please click here to see a diagram explaining disease as a process.